Fun! 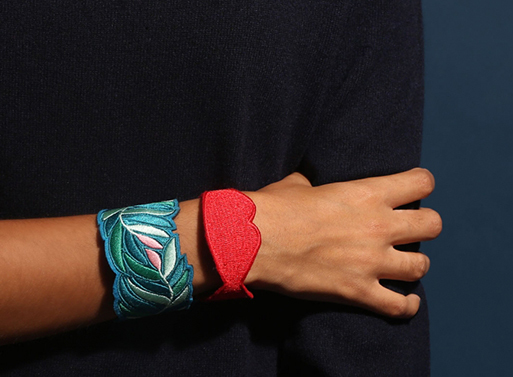 These embroidered bracelets from OMY are pure sartorial candy. 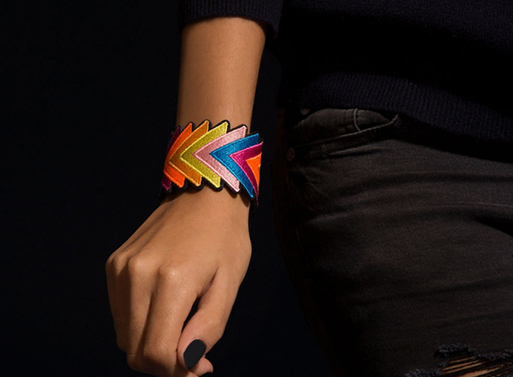 Maybe your wrist needs a few of these to help brighten up your outfit for the day? Luckily, there’s several designs to choose from, so pick your favorites for a “sweet” stack. Embroidered with colored satin thread by artisan embroiderers.